The Babushkinsky Court of Moscow re-sentenced the nationalist Maxim Martsinkevich, known by the nickname Tesak, to 10 years in prison. This informs RIA Novosti. “The court appointed Martsinkevich punishment in the form of 10 years of imprisonment in a high-security penal colony,” said Maria Borovikova, press secretary of the court. It is noted that this was the second consideration of the case against Marcinkiewicz, since the first sentence was overturned by the appeals instance of the Moscow City Court. 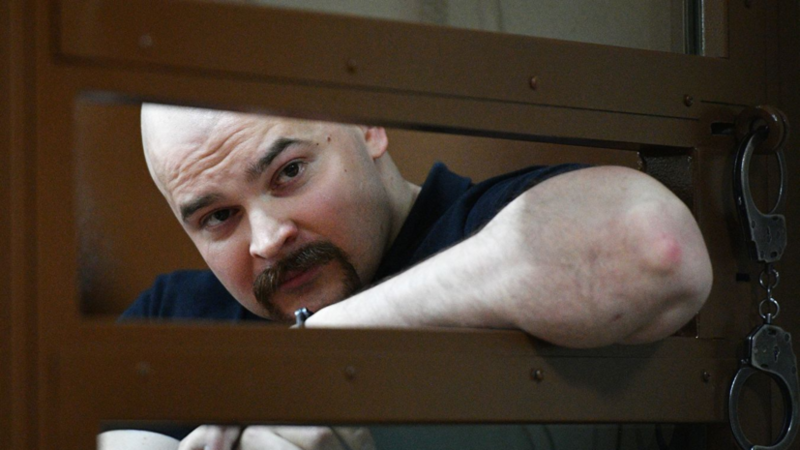 In June 2017, Martsinkevich was also sentenced to ten years in a high-security penal colony. He and other defendants in the case are accused of intentionally causing grievous bodily harm, robbery, robbery, hooliganism, damage to property, incitement to hatred and humiliation of human dignity.